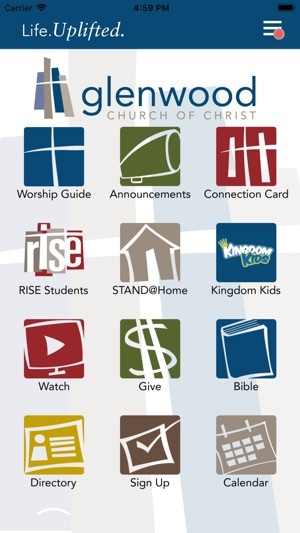 With the Glenwood Church app, you will have quick access to news, events, registration, worship order and more. Browse sermons or videos and share with friends via social media, text or email. -View the order of worship. -Stay up-to-date with news, info, and events. -Access devotional material and scriptures. Glenwood is dedicated to graciously helping a fallen world stand up again. 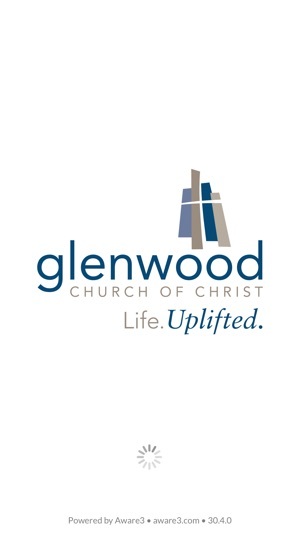 At Glenwood, we want to stand beside you, help you up when you need it, and walk in the love of Christ together. Come and join us as we experience Life Uplifted! Glenwood is located at 5210 Hollytree Drive, Tyler, Texas 75703. Join us Sundays at 10:00 a.m.